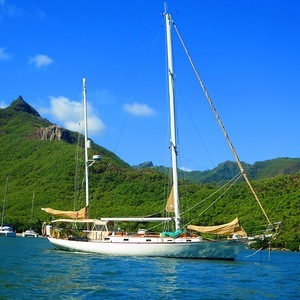 Partner to sail Fiji and Vanuatu July to Oct 2018. 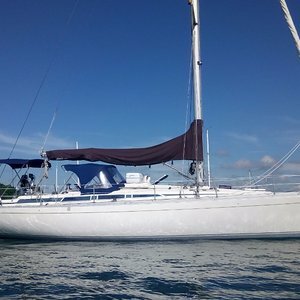 Looking for a female who is friendly and looking to do some long term cruising. 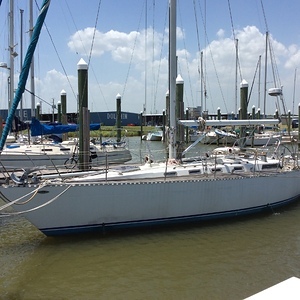 Looking for crew to sail with me from Seabrook TX to the Rio Dulce, Guatemala via Belize. I have cruising experience on the CA MX coast but crossing the Gulf will be my first open ocean passage. Expenses should be minimal, just your share of the food really. 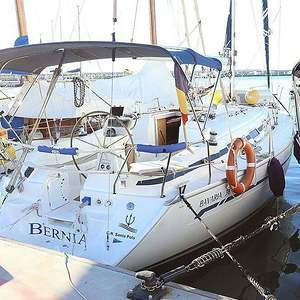 A female crew thats eager to learn sailing and wants to explore the world. I would learn Portugese or Spanish. Experience is not necessary but enthousiastic would be a pre. Non smoker. The plan is to sail spring 2018, around in the Spanish and Portuguese waters and after direction South Africa. Looking for friendly, enthusiastic and fun crew to join for rallies, races and cruising along the South Coast, France and maybe further afield this year. 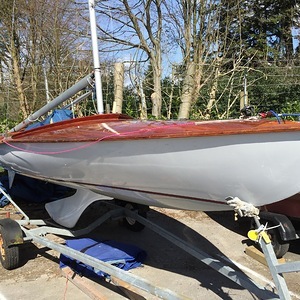 Planning to do many of yacht club rallies including the Royal Escape Race to Fecamp, St Valery, Dieppe, Honfleur, Solent, West Country, possibly the Netherlands and other ad-hoc trips/passages/adventures. 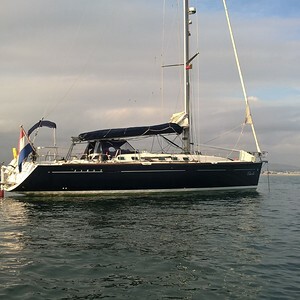 Hoya is a well equipped Vancouver 34' Pilot. 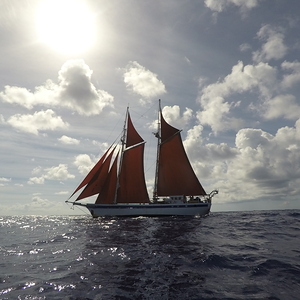 She has a cutter rig, flying jib, staysail, main and has cruising chute and spinnaker. She has two cabins, a large galley, head and saloon. 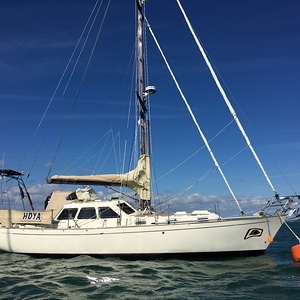 She has been kitted out for ocean passage making, with a generator, watermaker etc and hopefully in the next few years will do an Atlantic crossing For now sailing is mostly weekends, one/two weeks at a time, based from our home port of Shoreham-by-Sea, West Sussex. A Diverse collection of individuals willing to come together as a team to achieve the best they can in a racing environment, learning as they go and creating lasting memories / friendships. A mixed crew, experience is not required, no smoking. We need crew to safely sail the vessel during the summer months into April next year: - Master - Master <35m (AMSA Master 4), STCW II/3 or equivalent - Mate - Master <24m (AMSA Master 5) STCW II/3 or equivalent - Engineer - MED 3 legally, but the engineering on the Ruach is actually quite technical so we think at least MED 2 will be more sufficient. - Deckhand/Rating - we need 2 crew with GPH or yacht rating qualifications. 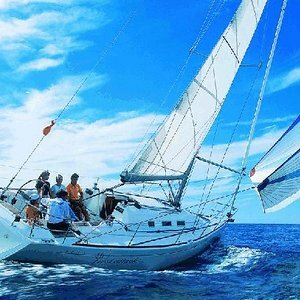 - Watchkeeper - not necessarily certified but needs a comprehensive understanding of sailing a vessel to perform the duties of a navigational watchkeeper. Southern Ocean passage from Opua NZ to Falkland Islands and Punta Del Este (Uruguay). Offshore experience required, ocean crossing experience preferred. New crew members always welcome, for some great fun on the water. Join us during the week or at weekends. We are trying to get a bit more serious here on the R D. Beer can Thursday nights of course and Housatonic Boat Club weekends this summer, getting more serious with at least one new sail coming soon. We will do at least one of the overnight races and fall Off-Soundings. We are not sure of the schedule and will listen to suggestions. Having fun is the point and winning is more fun than not. Fun young crew to sail on an exciting new fast downwind boat! 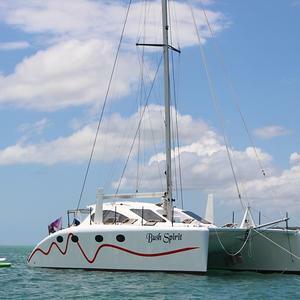 Looking for crew for weekend cruises/day sails in the Solent - all done on a cost sharing basis. No experience required. Located at Leatherbury Point Marina in Shady Side, MD. 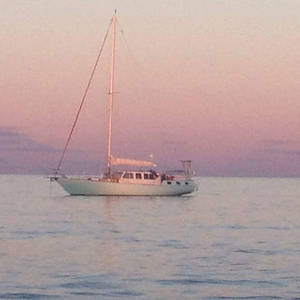 Fall day sails and 2-3 day cruises.